SALINEVILLE — The Utica Shale Academy is teaming with New Castle School of Trades to offer welding courses to students at both academy locations, which school leaders say will give them even more advantages in the oil and gas industry. Starting this fall, students at both USA locations — Southern Local and Columbiana high schools — can obtain welding certification, which is considered major plus when seeking jobs in the industry. 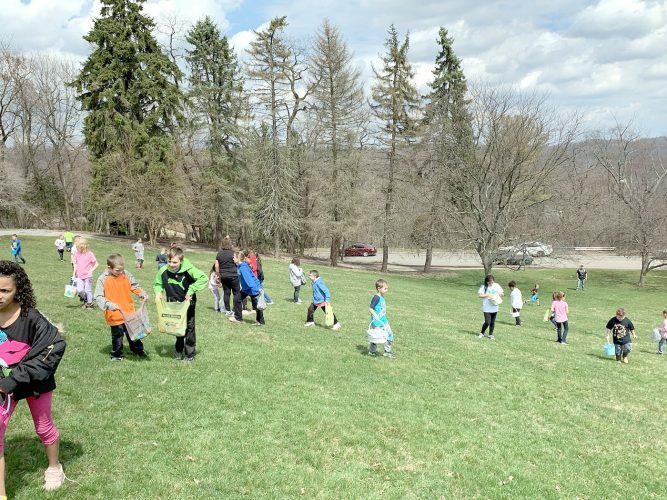 NCST officials worked with John Wilson, superintendent of Southern Local Schools and developer of the Utica Shale Academy, on the program to bring it into fruition. USA Director Eric Sampson said students at both shale academy sites will reap the benefits of the partnership. “We are looking at attending New Castle three afternoons per week throughout the course of the school year with students working toward their welding certification,” he said. Buttermore said the plan has been in the works for months and will allow students to earn 250 total hours of welding credit for certification. He also was thrilled to be in a partnership with the shale academy and everyone was working towards a common goal. “I think anything we can do to work together for the students or for the community, that’s all we want,” he said. 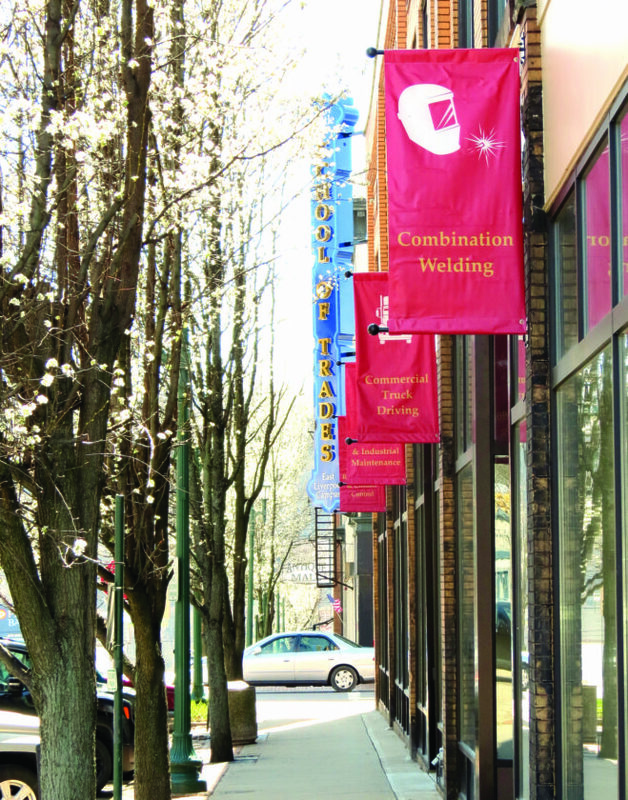 NCST, which is based in New Castle, Pa., but has more sites in Maryland and Canada, opened its doors in East Liverpool in January, and began conducting classes a month later. The downtown East Liverpool site currently has 33 adult pupils in its HVAC, industrial maintenance, and mechanical and electrical courses. However, the number would greatly increase when USA’s students take part in the welding program. As of now, the shale academy has a combined total of 69 students at its two locations and expects to graduate about 27 seniors in May. It also marks a first for the trade school since it will now educate high school students. Meanwhile, Sampson sees the union as a great benefit for everyone and said it adds another piece to make graduates marketable in the workforce. “To be able to partner like this expands opportunities for students exponentially,” Sampson added. Dr. Chuck Kokiko, superintendent of the Jefferson County Educational Service Center, which sponsors the shale school, also praised officials for working together to facilitate the latest program. USA is available to students in grades 9-12 who live across Ohio and provides curricula required by the Ohio Department of Education, as well as and PetroEd industry certification courses. It currently offers a customizable digital curriculum allowing for acceleration or remediation along with flexible scheduling, plus certification courses in SafeLand, OSHA10, First Aid and CPR, hydrogen sulfide (H2S) awareness and confined space certifications. Academy graduates receive a high school diploma, certificates, and college credit options offered through Eastern Gateway Community College.